It is supposed to be Neve and Egan. Two partners, a team. 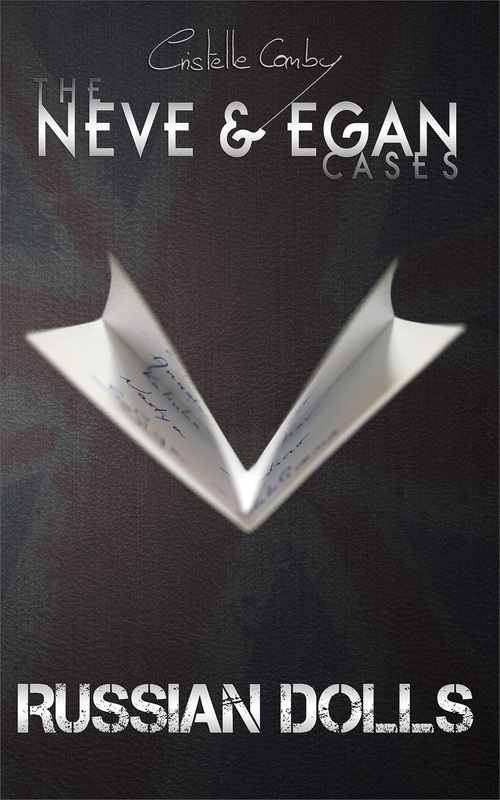 What happens when a member of this team of Private Investigators is shot, prognosis unknown? 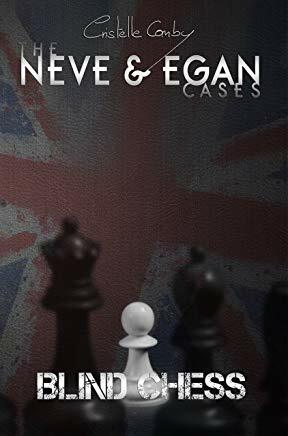 As Alexandra Neve lays comatose and defenceless, Ashford Egan must take on their enemy alone, and find the cagiest criminal Scotland Yard has seen in decades. Determined to succeed, Egan will stop at nothing. He’ll hit on married women, plant bugs, hire hitmen. And he’ll do it all blind, which makes things ten times as difficult. Double-crossed by friends, convinced there is corruption in those sworn to uphold the law, Egan is forced to form unlikely alliances as he moves forward in a game that requires skills, nerves of steel, and a willingness to play against all odds.